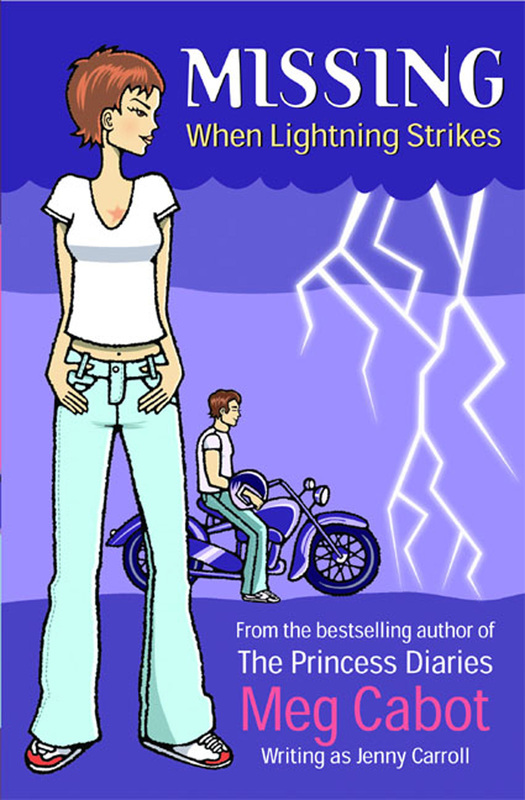 When lightning strikes there can only be trouble - as Jessica Mastriani finds out when she and best friend Ruth get caught in a thunderstorm. Not that Jess has ever really avoided trouble before. Instead of cheerleading there are fistfights with the football team and monthlong stints in detention - not that detention doesn't have its good points - like sitting next to Rob - the cutest senior around! But this is trouble with a capital T - this trouble is serious. Because somehow on that long walk home in the thunderstorm, Jess acquired a new found talent. An amazing power that can be used for good. . . or for evil. Born in Indiana, Meg Cabot spent her childhood in pursuit of air conditioning - which she found in the public library where she spent most of her time. She is the author of the bestsellng 'Princess Diaries' and 'All American Girl'. 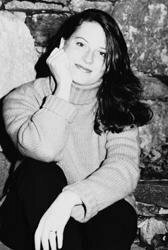 Meg has lived in California and France and currently resides in New York City with her husband.